We offer a comprehensive and professional solution for your fire protection needs. has firmly entrenched itself in the Fire Protection Industry. Established in 2004, the company has grown into a vibrant and successful business enjoying support from a diverse client base, ranging from small business owners to property portfolio management firms. 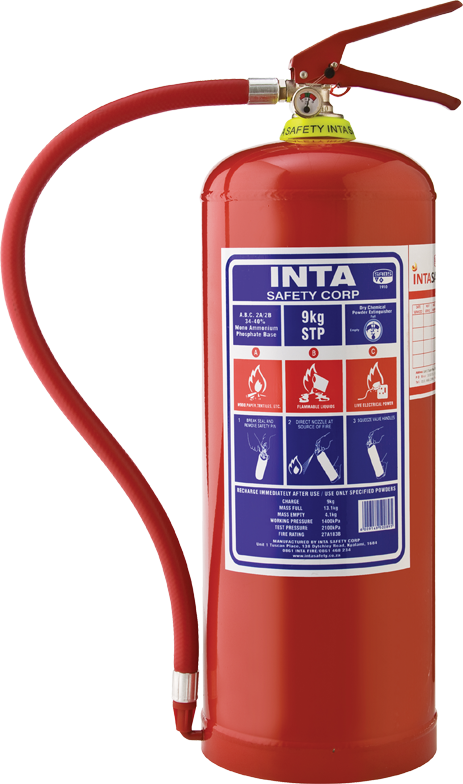 Intasafety has proved to be a refreshing and reliable source of information, fire safety products, technical expertise and service. We directly import a wide range of firefighting equipment. All this equipment is manufactured according to the relevant and highest SABS standards required. Our clients are therefore ensured of the highest manufacturing quality and standard, as well as the best value for money.